Do you need help with the cost of Detrol? Detrol is used to treat an overactive bladder. What is Detrol prescribed for? By relaxing the muscles in the bladder, tolterodine improves your ability to control your urination. 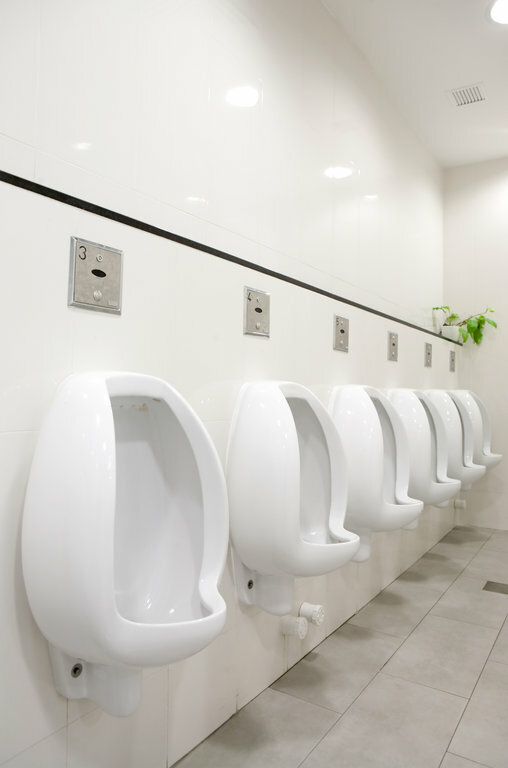 It helps to reduce leaking of urine, feelings of needing to urinate right away, and frequent trips to the bathroom. This medication belongs to the class of drugs known as antispasmodics. Detrol (Tolterodine) belongs to a group of medications known as antispasmodics and anticholinergics. It is used to treat people with overactive bladders who have symptoms including frequent urination, urgency, or involuntary loss of urine. Detrol (Tolterodine) helps these symptoms by preventing contractions or spasms of the bladder. What are the potential side effects of Detrol? If you need help with the cost of Detrol, call us today at (888) 823-0042 to enroll in our widely successful program. Join us today and let us lend you a helping hand.